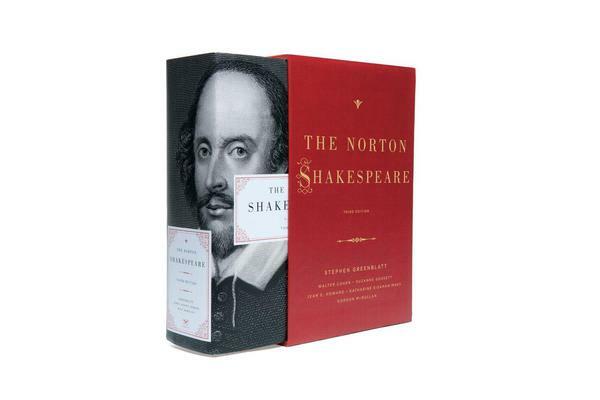 The Norton Shakespeare has long been acclaimed worldwide for its vibrant introductions, first among them Stephen Greenblatt’s General Introduction, a richly textured portrait of Shakespeare’s work and world. This Third Edition introduces a meticulously edited new text created by an expert international team of textual editors, a new introduction to the theater of Shakespeare’s time, new performance notes, and hundreds of fine-tuned glosses that aid readers’ understanding of the plays and poems. More than 170 Elizabethan and Jacobean illustrations round out this handsome volume, which is indispensable to all who love Shakespeare.